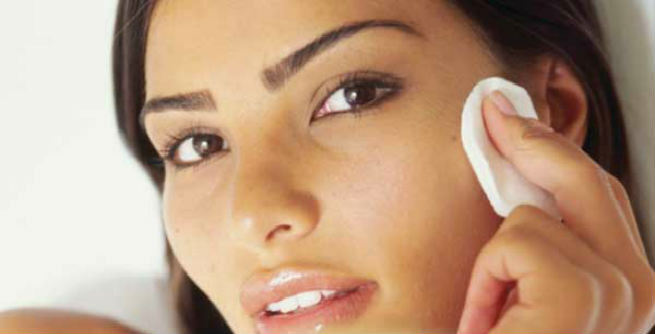 Kick start your day with cleansing your face properly with a mild facial cleanser containing minimum 2% salicylic acid. A shine-control cleanser is always the best option to battle that unattractive greasy look throughout the day as it can limit excess oil secretion without over-drying the face. Wipe that added shine away from your T-Zone. Just swipe a cotton ball sprayed with a very little amount of rubbing alcohol over those three sections of your face i.e. ‘forehead, nose and chin’. But be careful about the quantity of alcohol used. Or else, you might end up drying your face badly. Say ‘good bye’ to your heavy, oily skin cream and opt for a light oil-free moisturizing lotion. All you need to do is to wait for a couple of minutes after application and it will get absorbed into your skin just instantly. A hydrating serum can also be a good bet for this purpose. You should also try oil-absorbing facial masks to get as well as retain a fresh and non-greasy look all through the day. Do it at least twice a week spending only 15 minutes each time and clean out your skin pores by removing excess oil from them. Do not forget to apply a mattifying face primer prior to applying any kind of cosmetics or makeup products. The best thing about primer is that it helps our skin sop up excess oil right away. In addition, it gives us a smooth matte finish by preventing further oil production. While picking the right foundation for your skin, go for one that is oil-free and comes with a mattifying effect. Translucent mineral powder foundations are known to absorb oil from our skin just like a sponge. So, it will be a better option to stick to. Make sure that you use a setting powder each time you are done with your makeup. This is basically used as a finishing touch so that you can keep that unattractive shine at bay and your efforts do not get wasted. Always carry some blotting sheets with you wherever you go. It is one of the easiest ways to fight against the oily skin, especially when you are on the go. 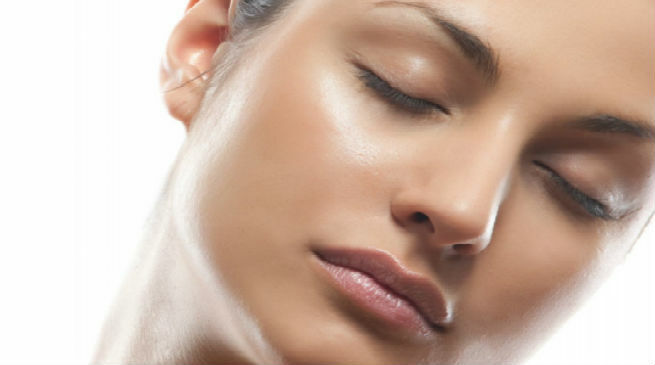 Simply dab a sheet on your face and blot the grease away in minutes. Milk of magnesia or diluted Magnesium Hydroxide can also help you get an oil-free matte skin. But it is known to have short-term effects. So, you can not consider it as a reliable solution to meet your daily requirement. A healthy and well-balanced diet is also essential for balancing the oil secretion in our skin. Try to steer clear of spicy foods, oily items and alcohol as all of these can make you sweat more. Rather, indulge in fresh fruits and green veggies that are loaded with vitamins and nutrients.